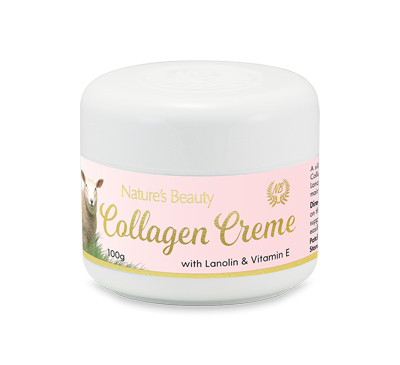 A much loved and richly restorative creme boosted with the combined regenerative effects of Collagen and Allantoin, these two wonder ingredients work by stimulating skin cell regeneration and collagen production, helping to keep skin firmer and reducing the appearance of fine lines and wrinkles. 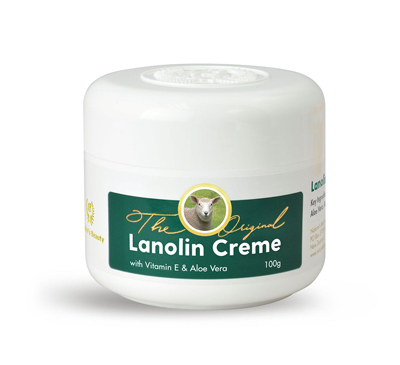 With the incredible nourishing properties of Lanolin to keep the skin moisturised and protected, and added Vitamin E to promote skin health and protect from environmental damage, this simple but effective creme promotes the skin’s natural radiance and softness to help you look and feel younger for longer. Use day and night to help minimize fine lines and maintain a youthful appearance. 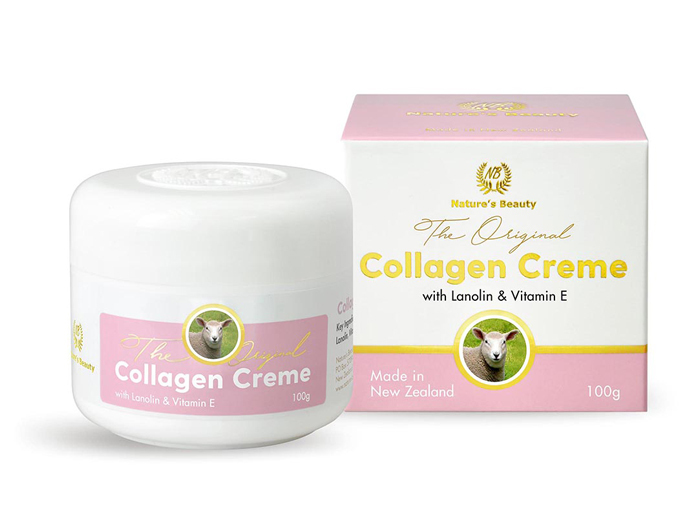 Collagen is a vital fibrous protein found all throughout the body to connect and support tissue, while Elastin is a protein in connective tissue that allows the skin to resume shape after stretching. 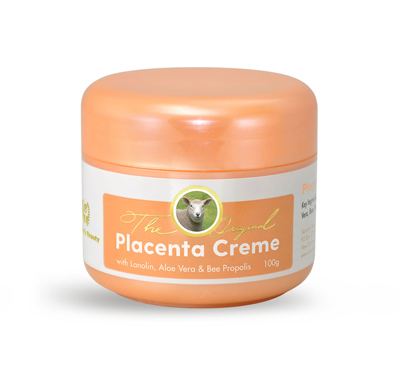 Together, they keep connective tissue firm and help it to hold its shape. 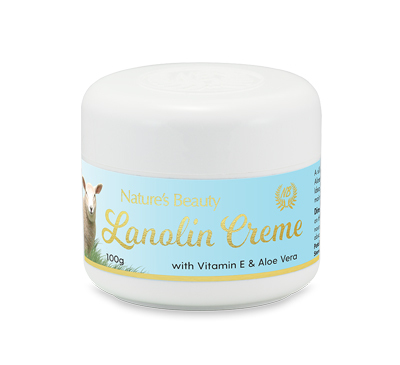 Aqua (Water), Prunus Amygdalus Dulcis (Sweet Almond) Oil, Glycerin, Isopropyl Myristate, Glyceryl Stearate SE, Caprylic/Capric Triglyceride, Cetearyl Alcohol, Hydrolyzed Marine Collagen, Lanolin, Acetylated Lanolin Alcohol, Tocopheryl Acetate (Vitamin E), Butyrospermum Parkii (Shea Butter), Phenoxyethanol, Stearic Acid, Aloe Barbadensis (Aloe Vera) Extract, Sodium Stearoyl Glutamate, Triethanolamine, Ethylhexylglycerin, Cetyl Alcohol, Allantoin, Stearyl Acetate, Carbomer, Oleyl Acetate, Parfum (Fragrance).